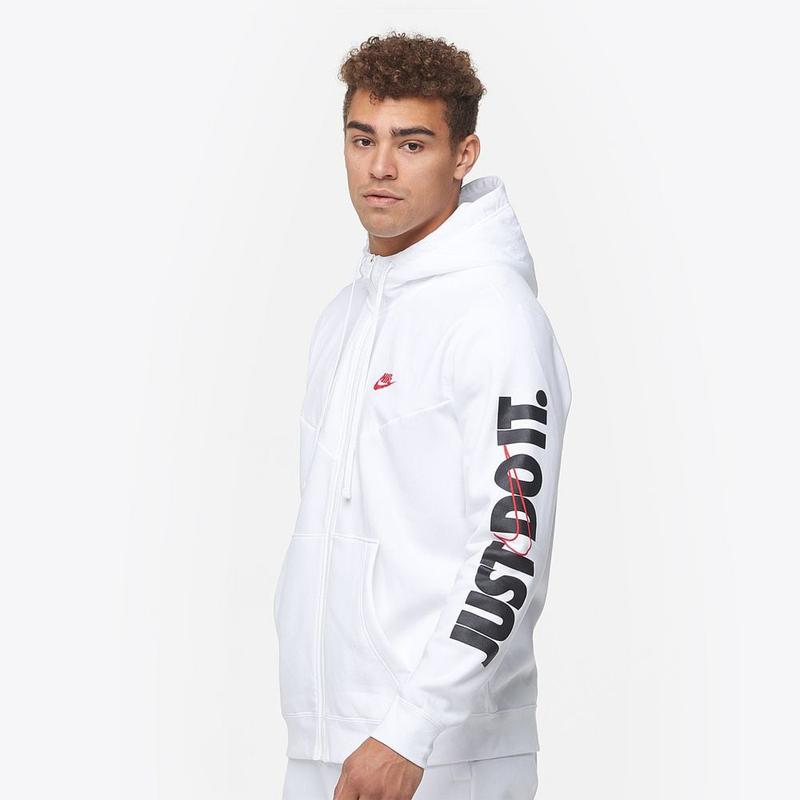 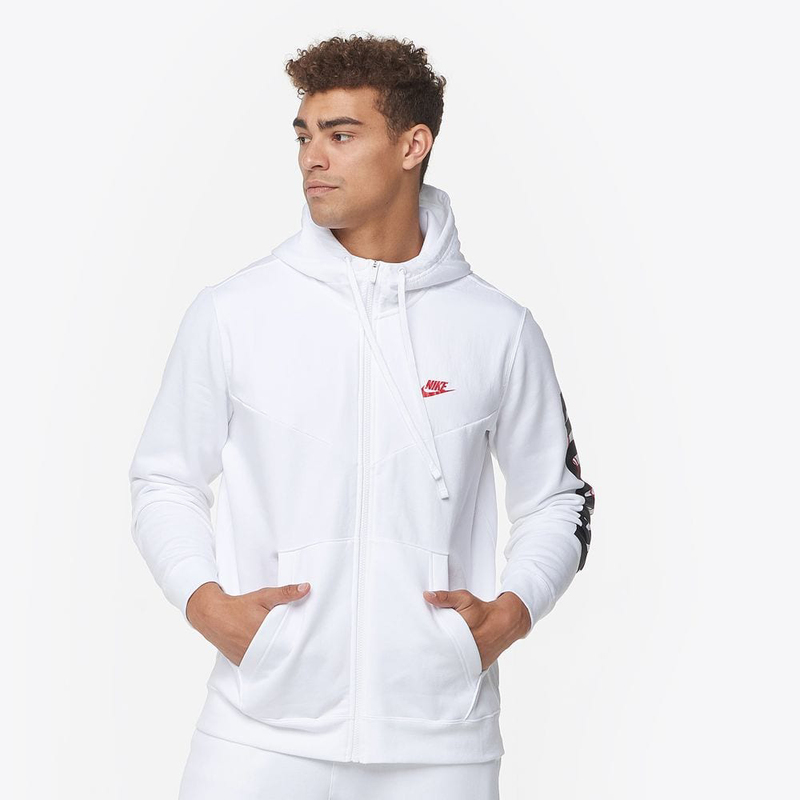 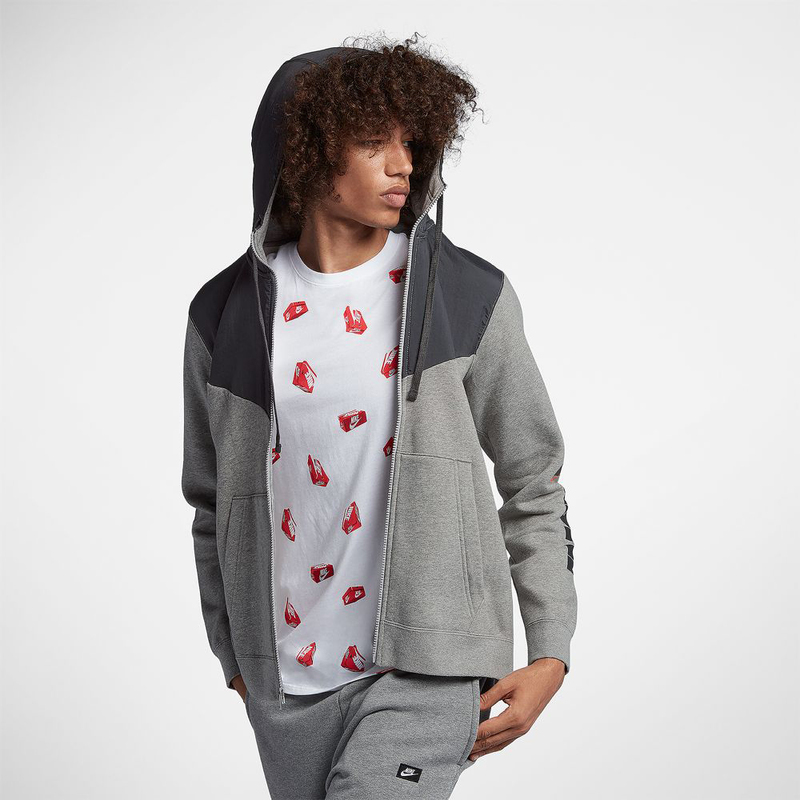 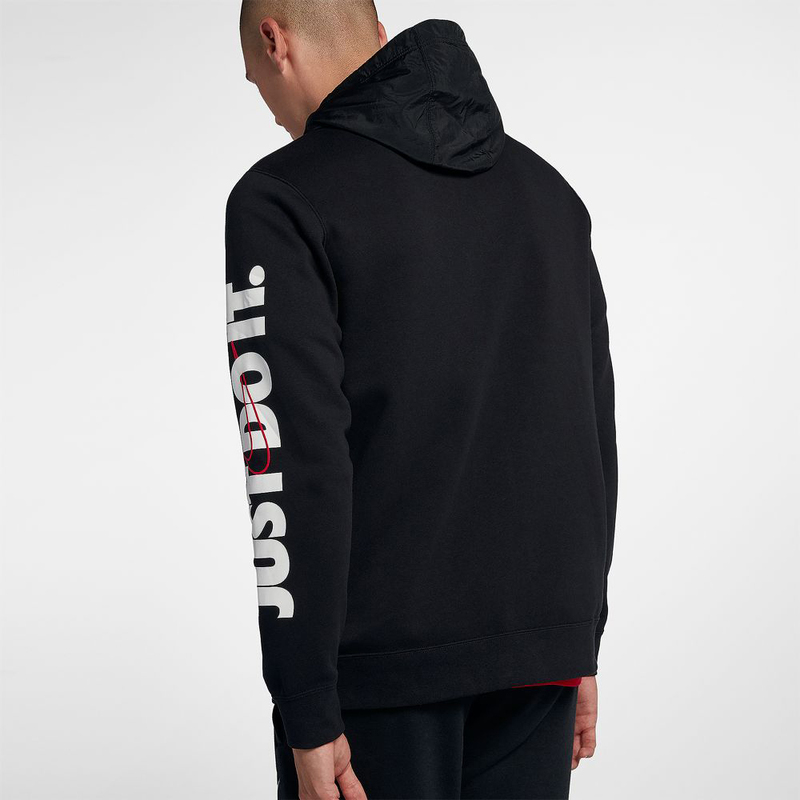 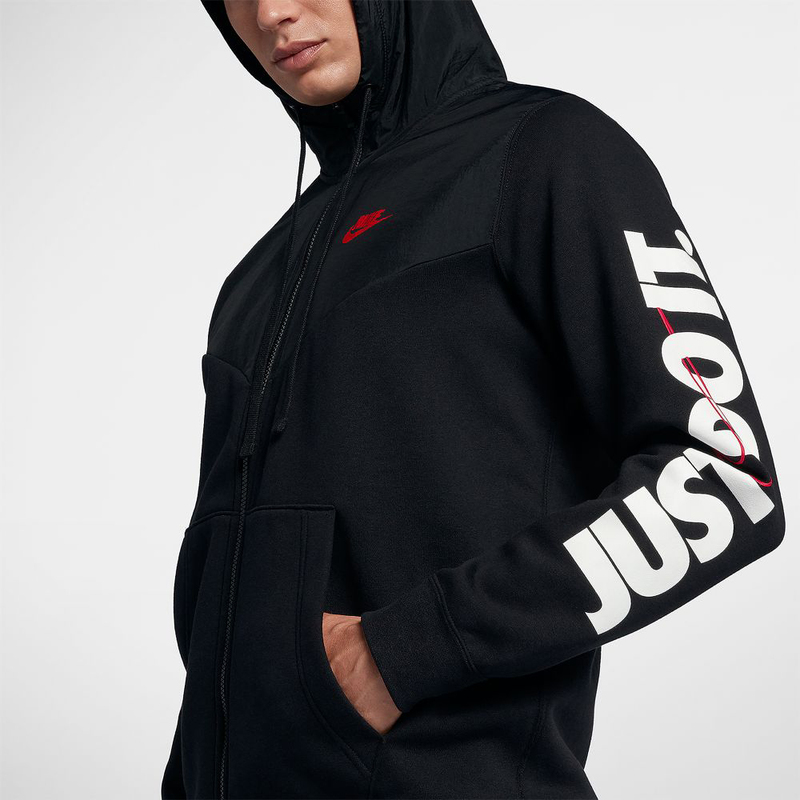 Zip up in matching fashion when lacing up new kicks from the Nike “Just Do It” Collection with these Nike JDI “Just Do It” Fleece Full-Zip Hoodies from Nike Sportswear. 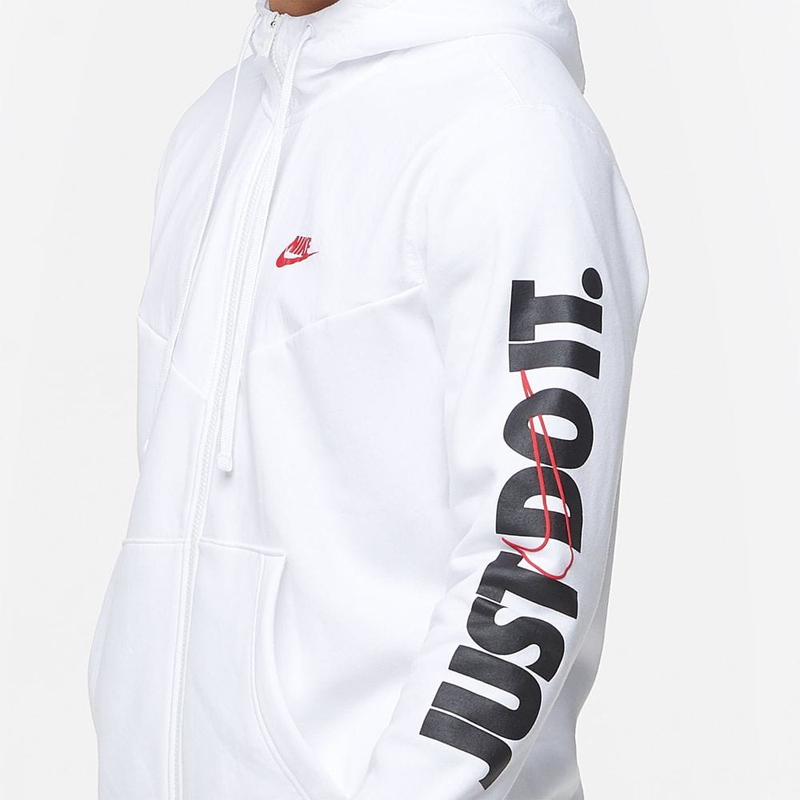 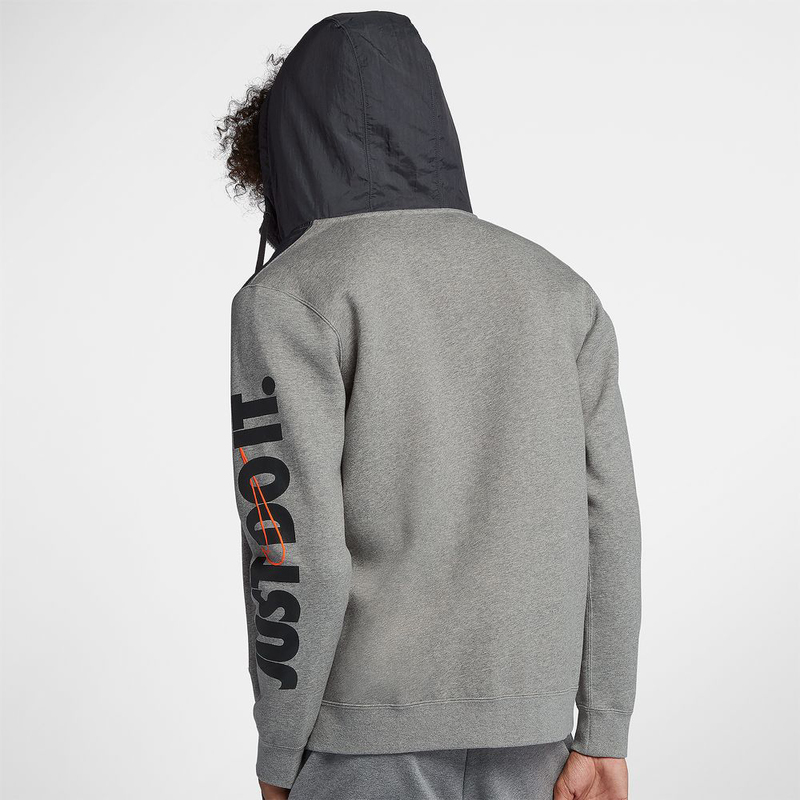 Serving up a simpler look to hook with the Swoosh’s slogan covered sneakers, in comparison to the popular Nike JDI Club Pullover Hoodies, these full-zip sweatshirts feature cozy fleece material, classic design elements, and the iconic chevron design, with a paneled hood plus split kangaroo pocket. 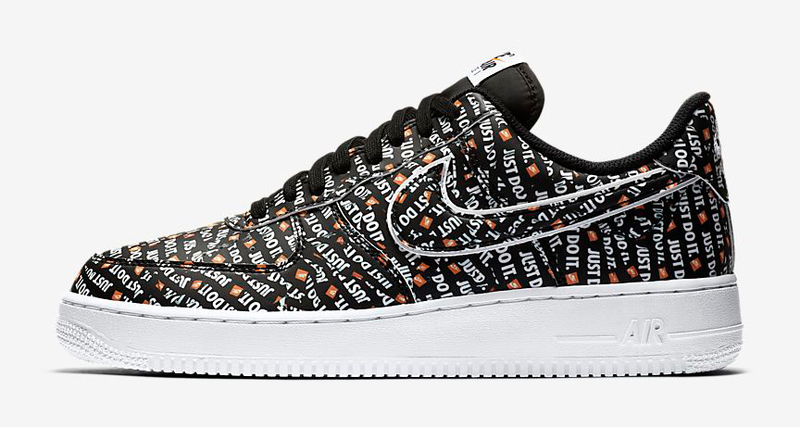 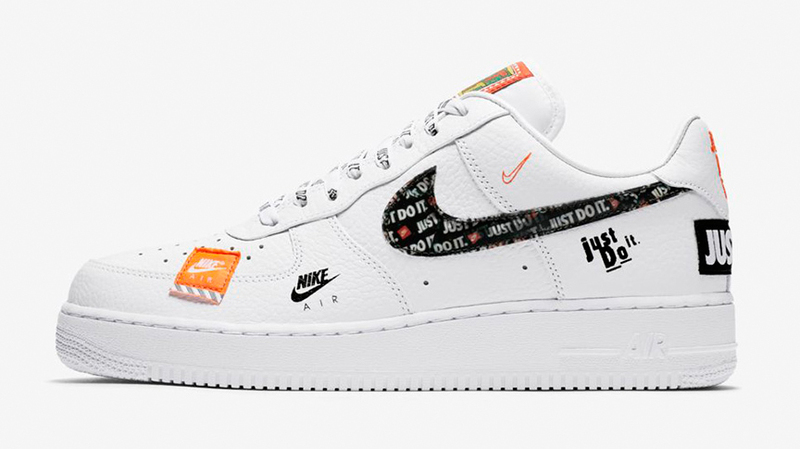 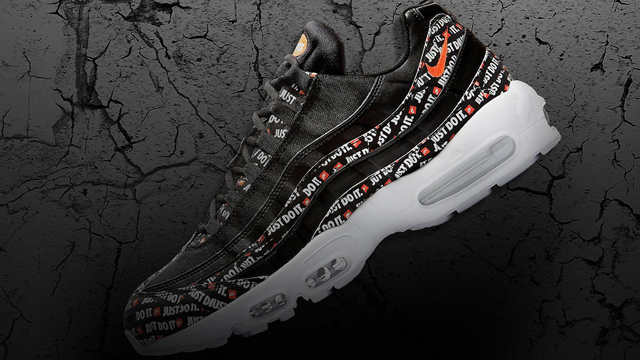 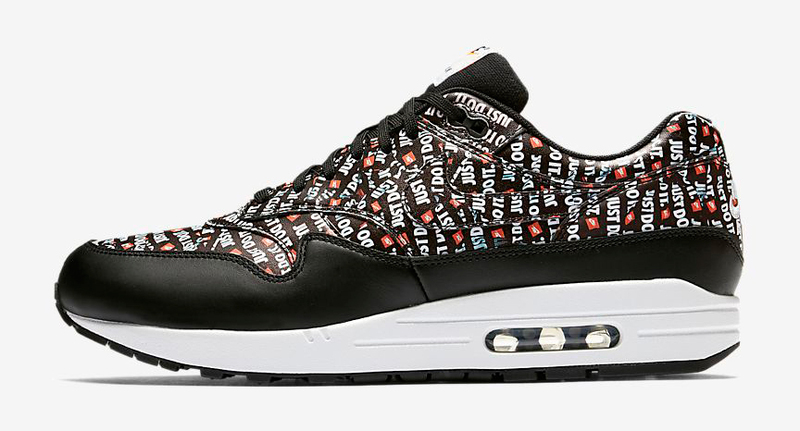 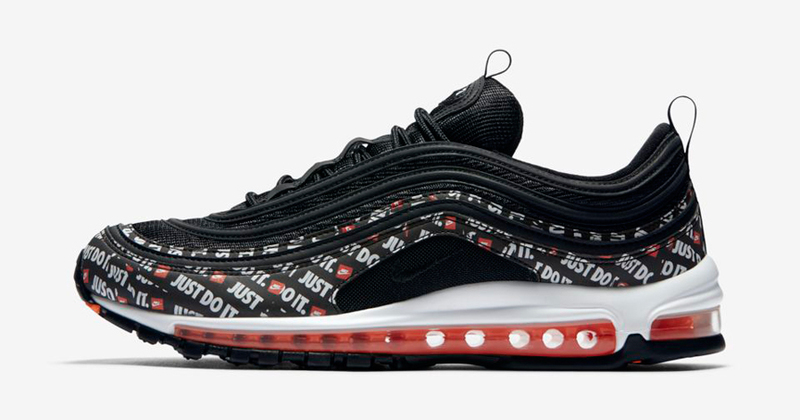 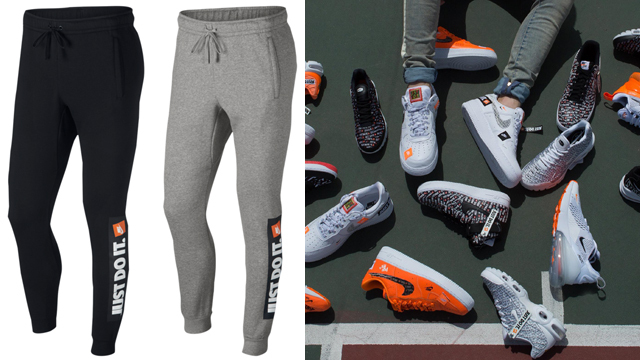 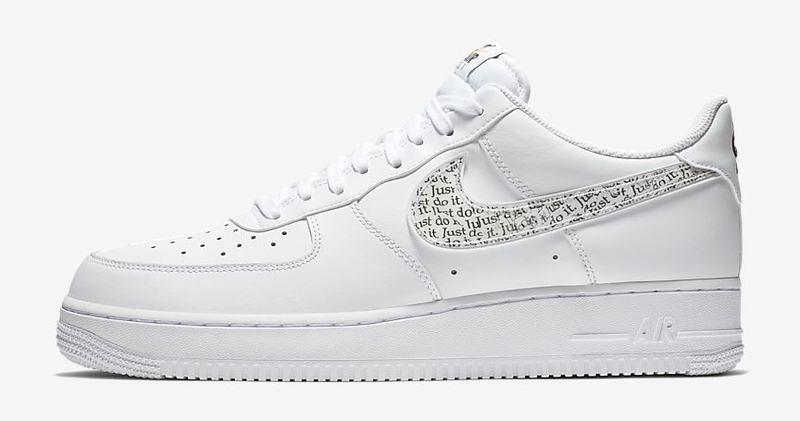 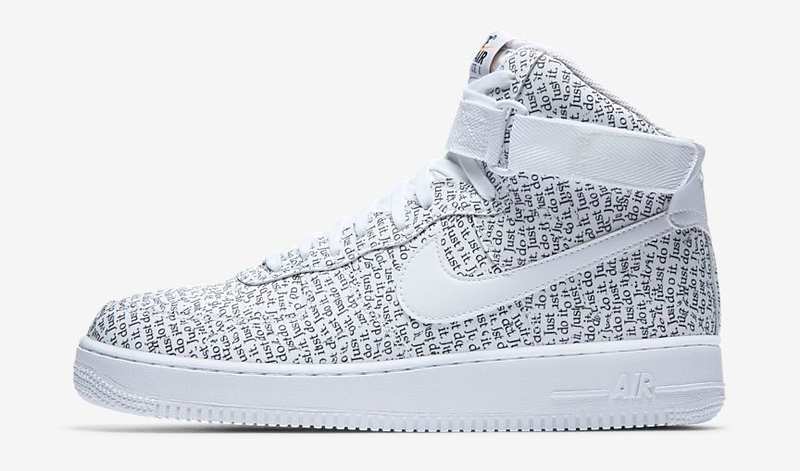 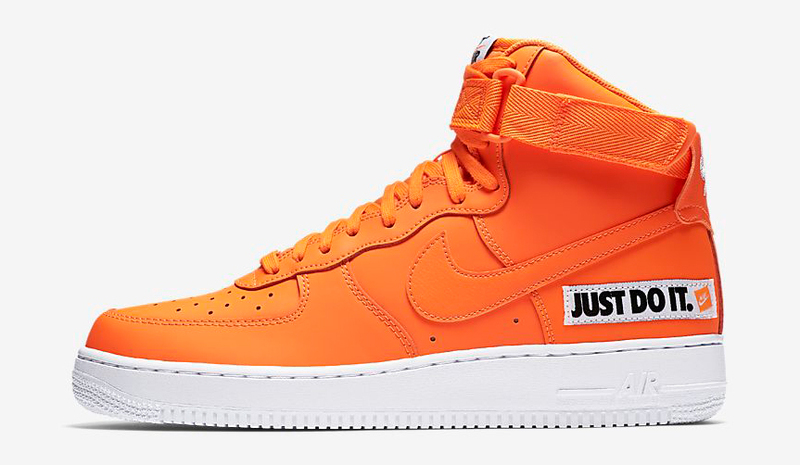 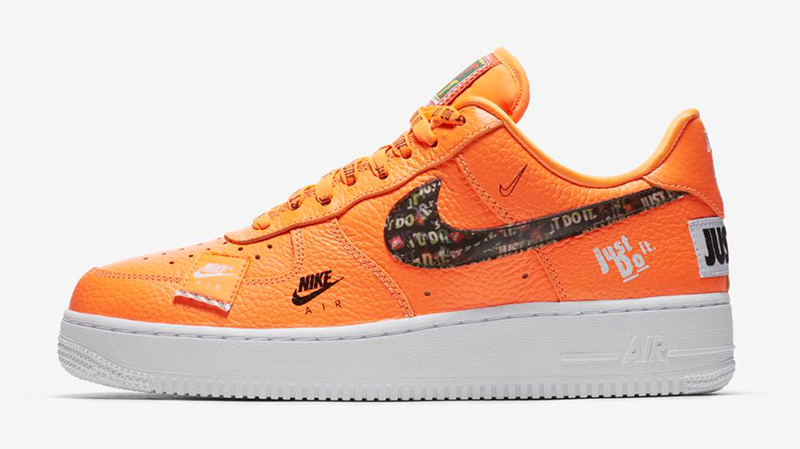 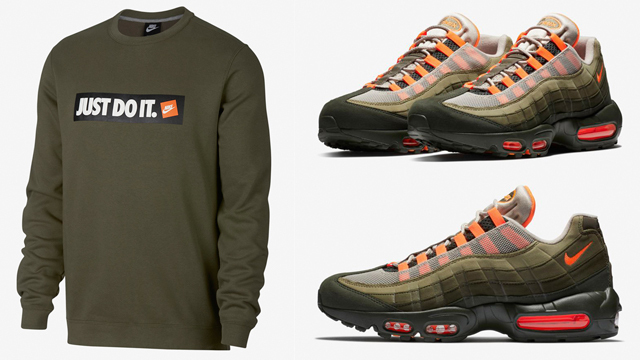 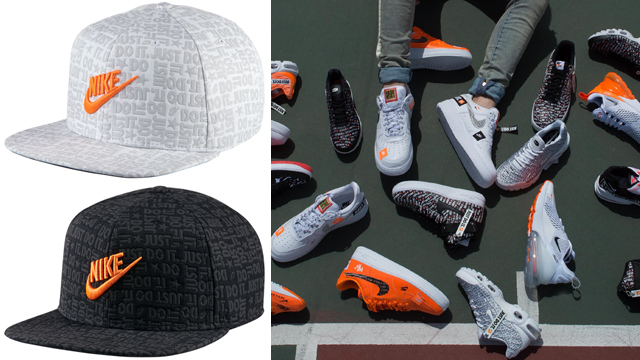 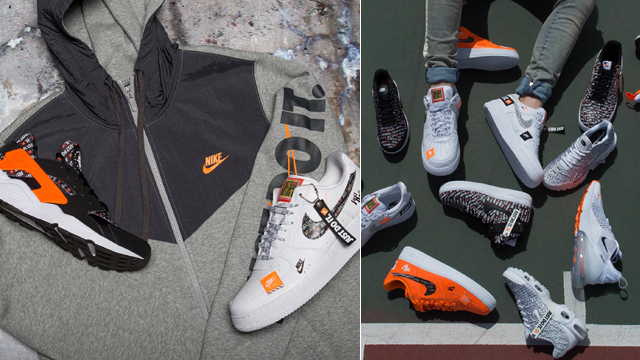 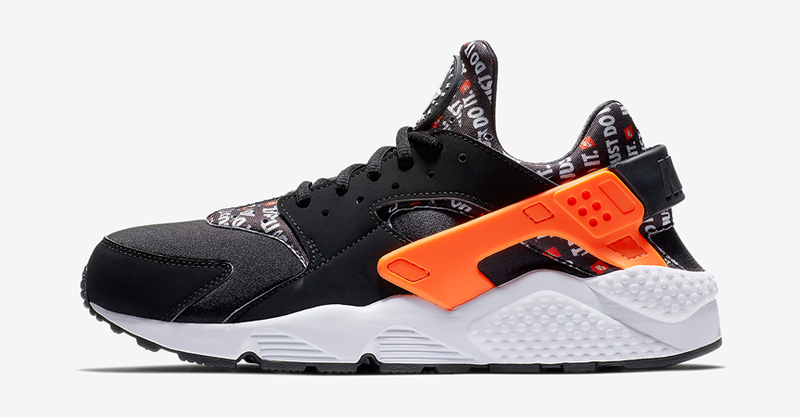 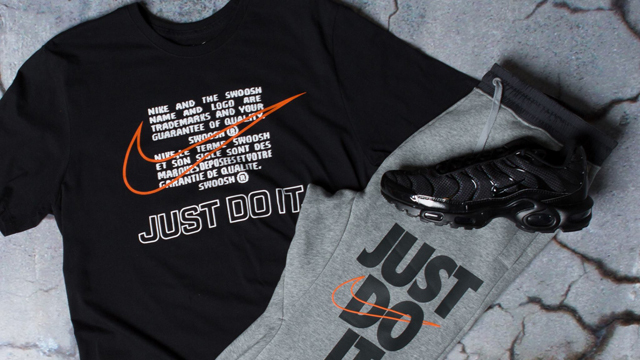 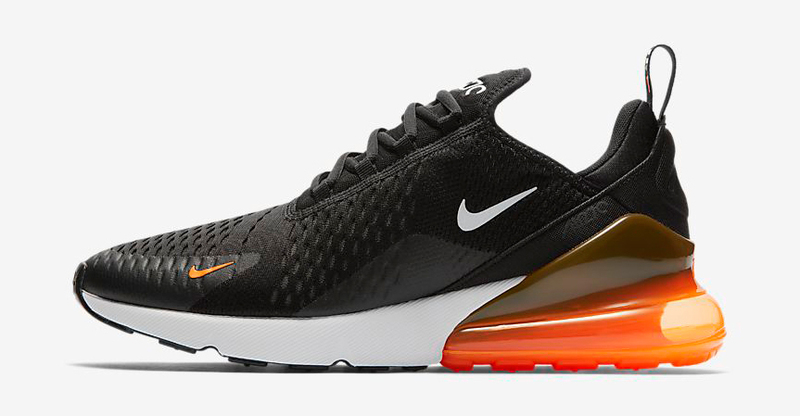 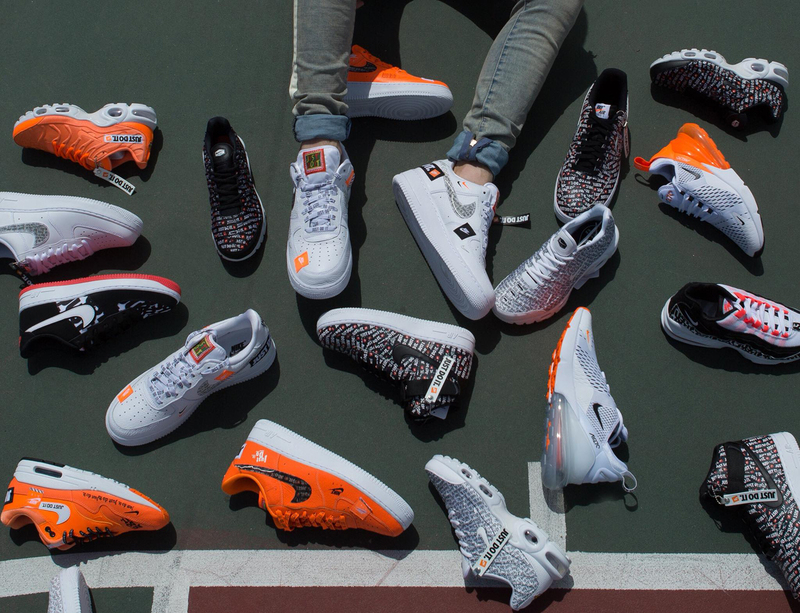 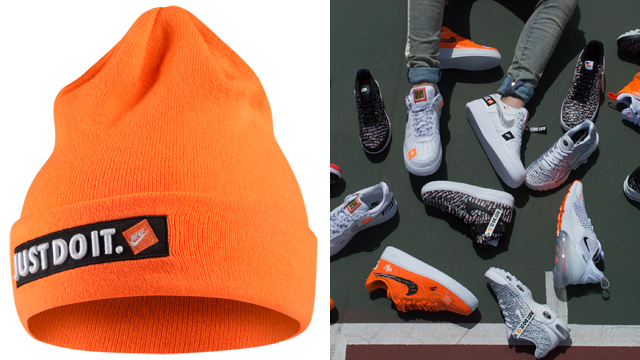 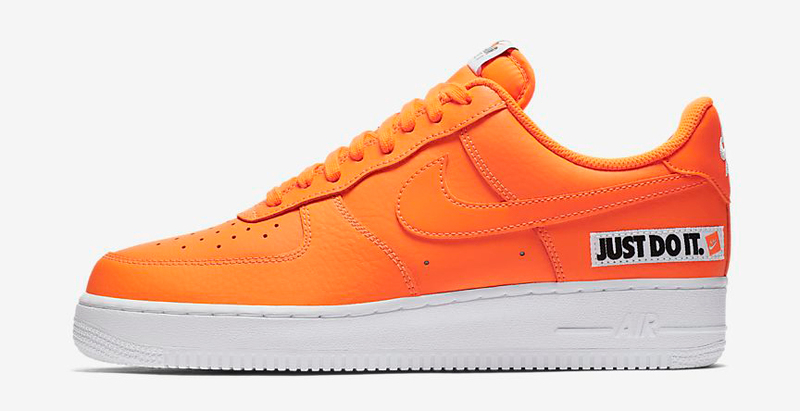 Nike’s iconic “Just Do It” slogan is also enlarged on the sleeve for a classic look to hook with the kicks, including the Nike Air Force 1, Nike Air Max 97, Nike Air Huarache and more. 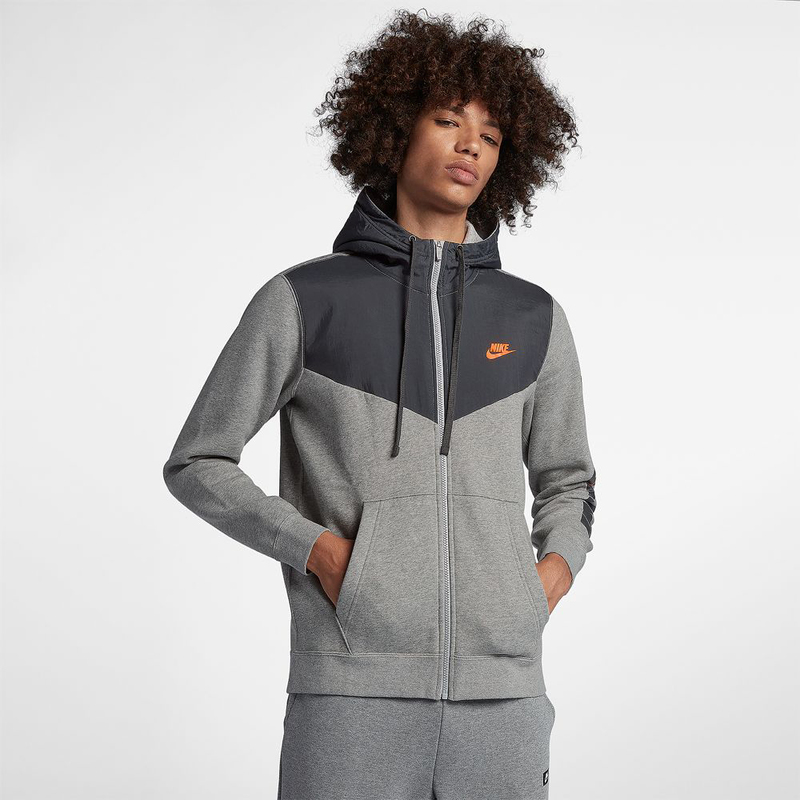 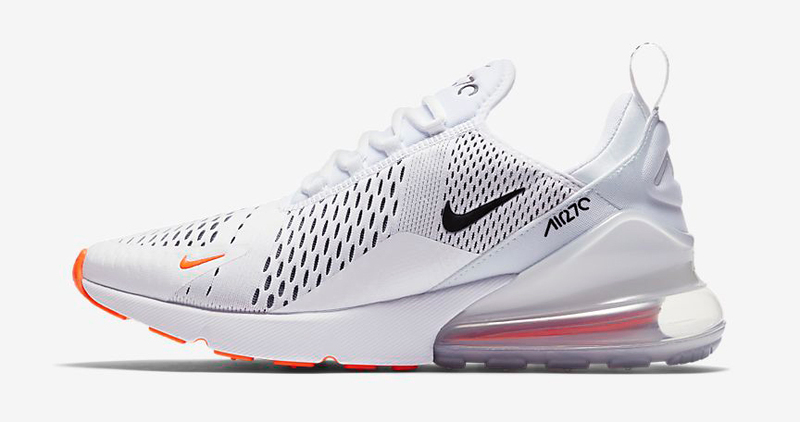 You can shop the shoes, along with the Nike JDI Fleece Full-Zip Hoodie, in grey, black and white below. 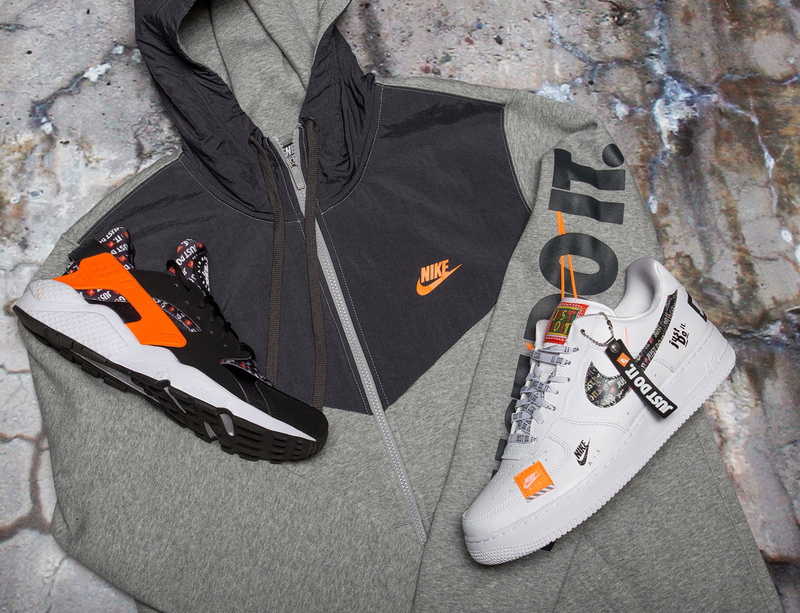 Nike "Just Do It" Collection, Nike "Just Do It" Hoodies, Nike Air Force 1 "Just Do It", Nike Air Huarache "Just Do It", Nike Air Max 1 "Just Do It", Nike Air Max 270 "Just Do It", Nike Air Max 97 "Just Do It"